Oprah Winfrey, George Clooney and Julia Roberts are also scheduled as guests for next week’s shows. 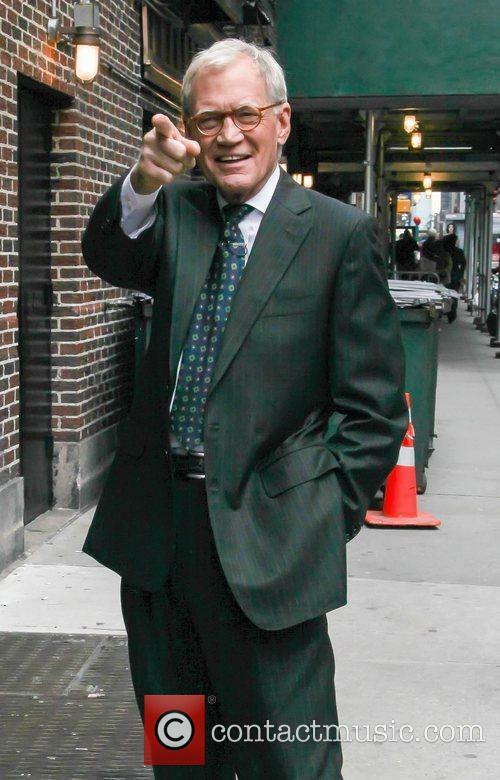 Bill Clinton will make his 10th and final ‘Late Show’ appearance on Tuesday night as the former President joins the growing number of high profile guests bidding farewell to long time host David Letterman. After over 6,000 episodes of the talk show Letterman will step down as host later this month as Stephen Colbert takes over hosting duties. 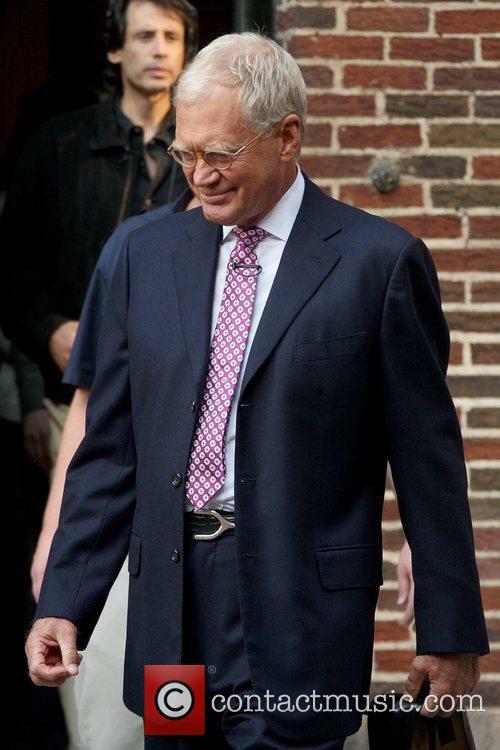 David Letterman's time a 'The Late Show' host is nearly up. The former President will be joined by comedian Adam Sandler on Tuesday night’s edition, while Howard Stern and Don Rickles will appear on Monday. Wednesday sees actress Julia Roberts along with musical guest Ryan Adams, followed by George Clooney and Tom Waits on Thursday. 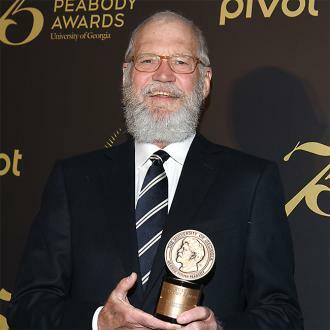 On Friday night Letterman will be joined by Oprah Winfrey and Canadian comic Norm MacDonald. 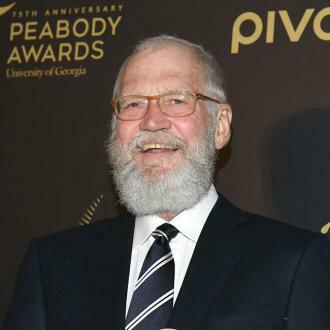 Guests are yet to be announced for the long running host's last three shows but Letterman had previously stated he'd love to have Jay Leno on. 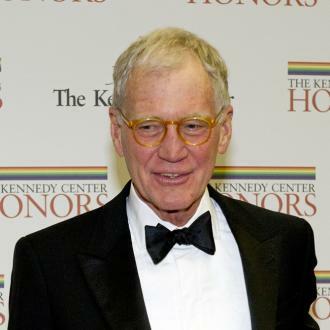 Letterman, who began hosting the ‘Late Show’ on Aug. 30, 1993 will air his final episode on May 20th. On Thursday ABC’s late night host Jimmy Kimmel said his show would air a repeat episode on May 20th as mark of respect for the departing host. "I have too much respect for Dave to do anything that would distract viewers from watching his final show," Kimmel told The New York Times. "Plus, I'll probably be crying all day, which makes it hard to work,” he added.